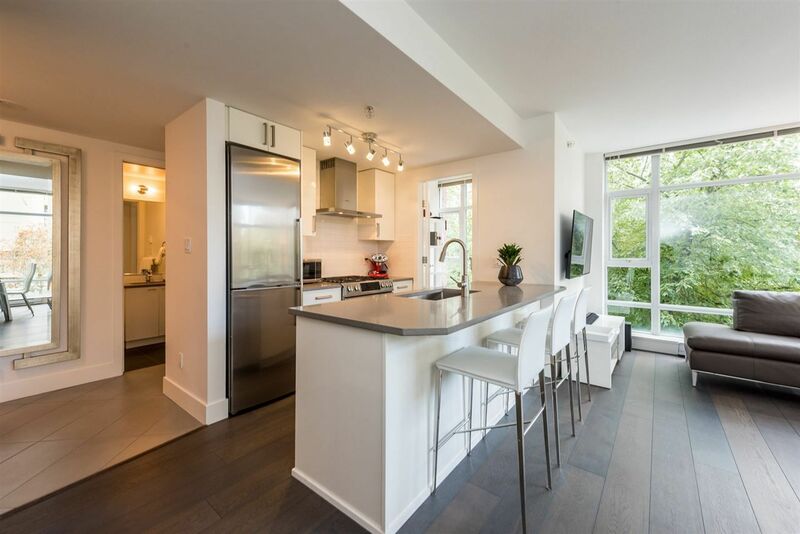 I have sold a property at 407 370 CARRALL ST in Vancouver. I have sold a property at 405 370 CARRALL ST in Vancouver. I have sold a property at 601 27 ALEXANDER ST in Vancouver. Please visit our Open House at 601 27 ALEXANDER ST in Vancouver. 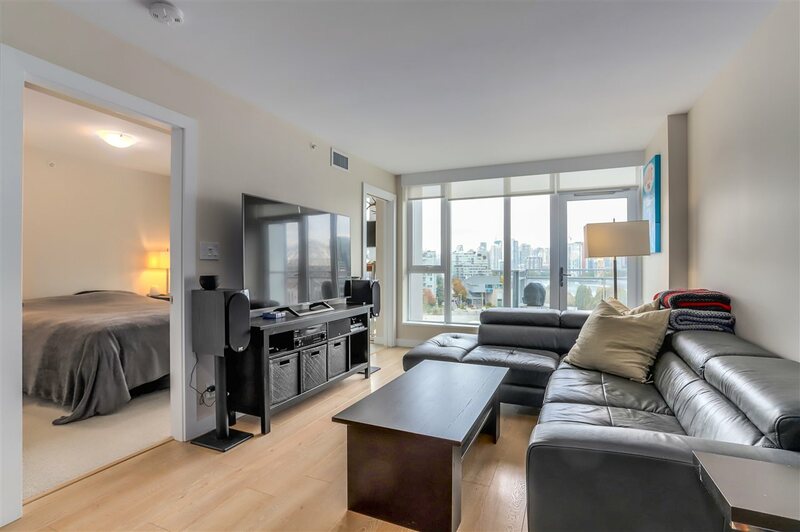 I have listed a new property at 601 27 ALEXANDER ST in Vancouver.